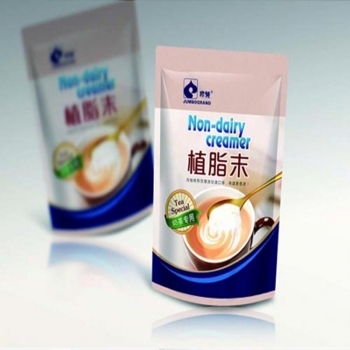 Fujian Jumbo Grand Food Co Ltd is a large manufacturer of non dairy creamer. 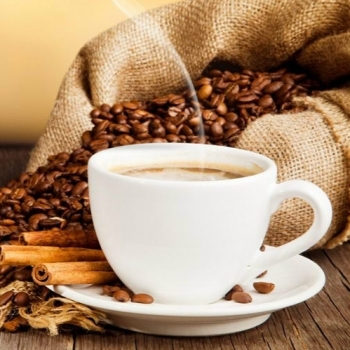 We produce and sell non dairy creamer for all kinds of products since 2001 including: coffee, milk, tea, cereal, ice cream, baking products, and confectionery products. 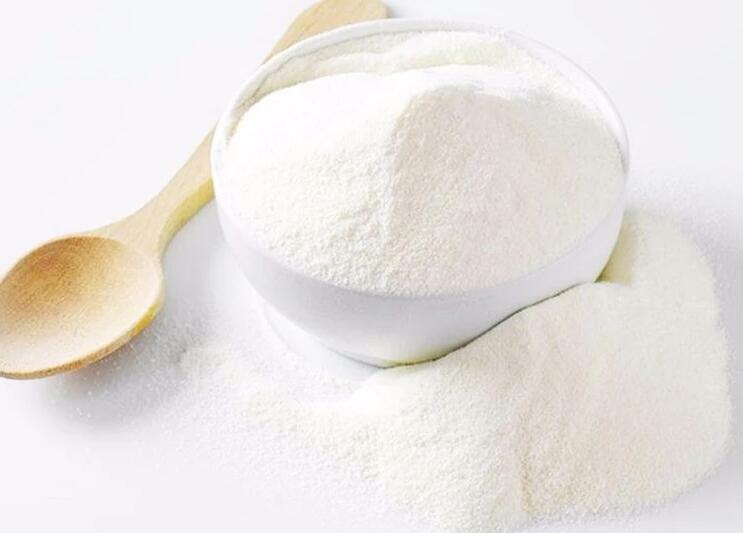 We are reputable, professional and elaborate in food industry. We have our own lab and R&D department. 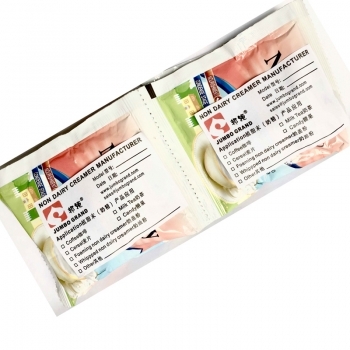 We put food safety in the first place, pursue best quality, keep improvement of food technology, provide customers excellent purchase experience. Our factory is well-equipped and well-capitalized. 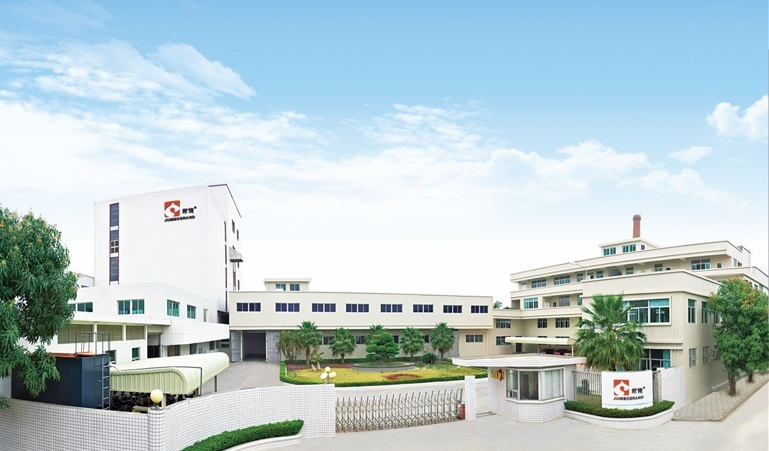 Our factory is near to the border between Fujian and Guangdong province. It is next to high speed road and 80 kilo meters far away from Chaoshan airport, therefore it is convenient for transportation. The other warehouse is in Shantou, as well sales office. 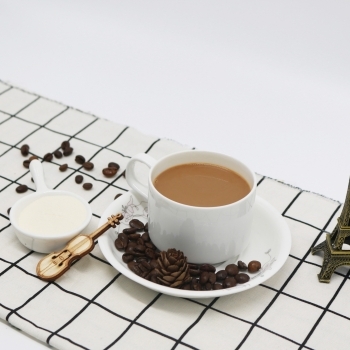 We have series of non dairy creamer to application in food industry, the main products are :coffee non dairy creamer, milk tea non dairy creamer ,cereal non dairy creamer, baking product non dairy creamer, whipping non dairy creamer etc.